It's been almost 16 years since the Aussie band released new material. The Avalanches are back with their first new material in almost 16 years. The Aussie trio have announced the details of their new Wildflower album and unveiled their Frankie Sinatra single. 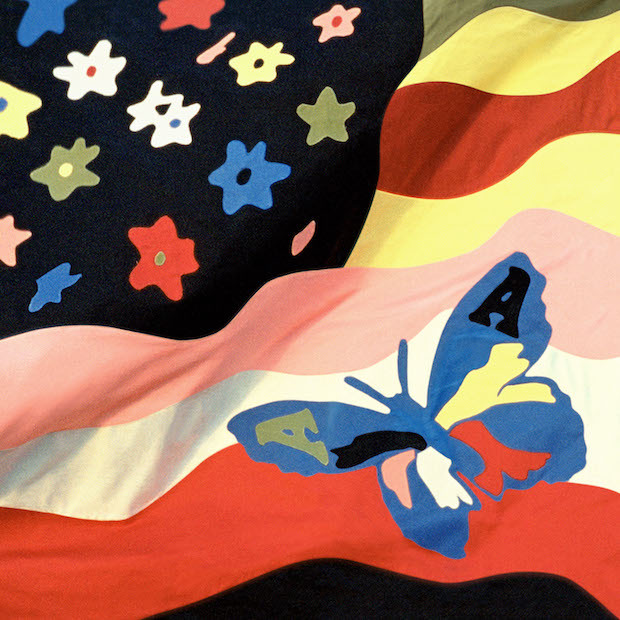 Robbie Chater of the The Avalanches said: “What kept us going during the making this record was a belief in the day‐to-day experience of music as a life force – as life energy." Their Wildflower album - which follows 2000's Since I Left You - is set for release on 8 July via XL Recordings. Meanwhile, the electronic collective are set to play Spain's Primavera festival this Friday, before headlining Britain's for a one-off show in London's Oval Space and Field Day in London's Victoria Park.